Green: Additional buildings have been erected in the council yard. Please let us know if you spot other differences. 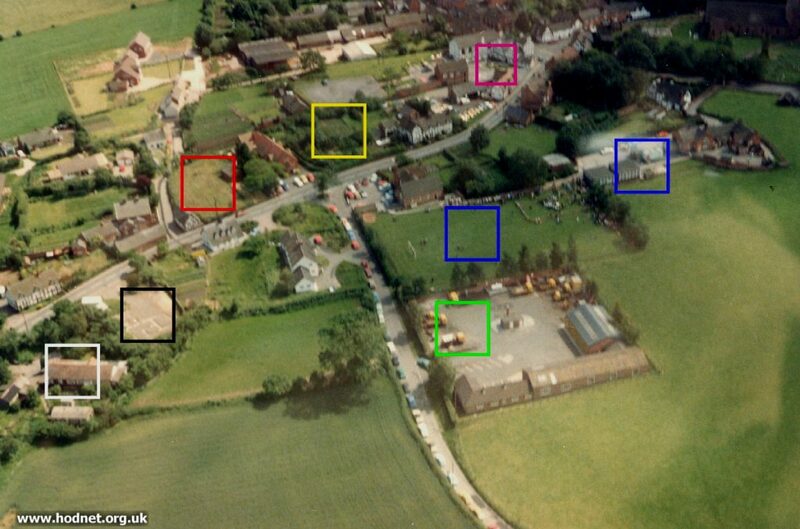 Return to ‘Hodnet from the Air’ main page.